Ok, so frogs aren't exactly dinosaurs, but they were around during prehistoric times. And when dinos died out, frogs survived! 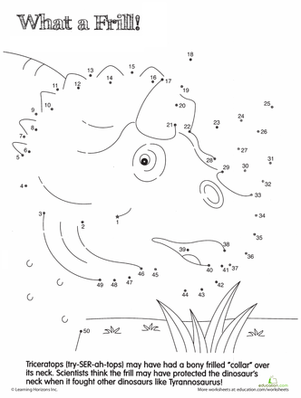 Celebrate this resilient species with a dot to dot activity. Was Tsintaosaurus a prehistoric unicorn? 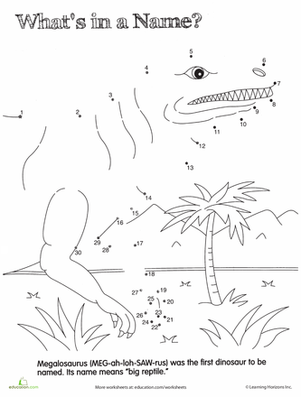 Learn about this dino with a fun dot to dot.